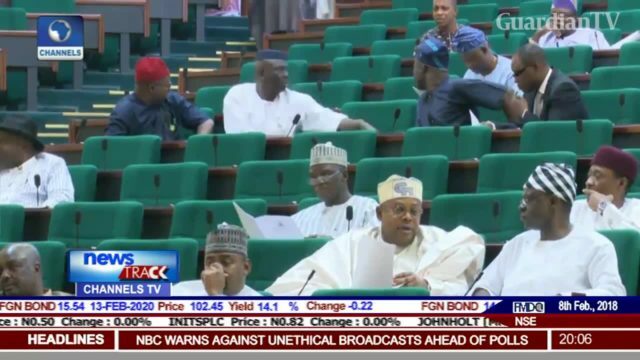 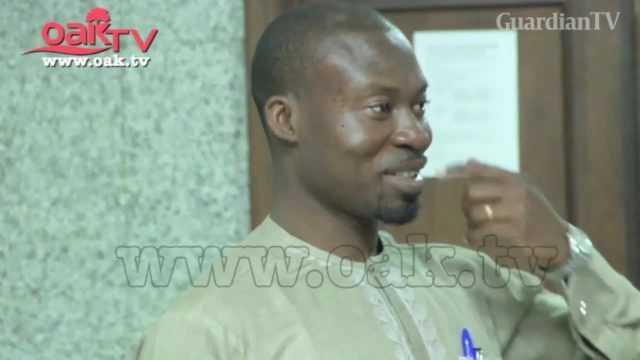 The criminal trial of Nanle Miracle Dariye, son of former Plateau state governor, Joshua Dariye has once again been adjourned due to prosecution’s failure to serve the defence with its final written address within the stipulated time. 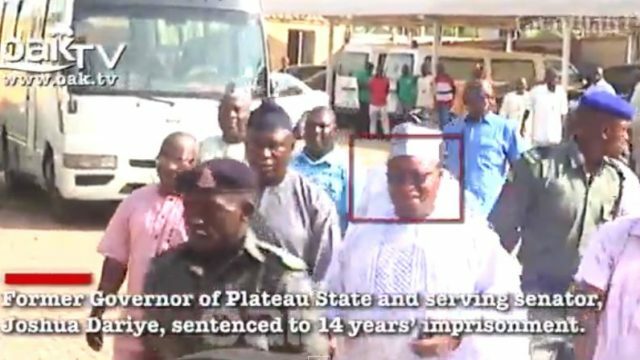 Former Plateau state governor, Joshua Chibi Dariye has been found guilty of money laundering and sentenced to 14 years imprisonment without an option of fine. 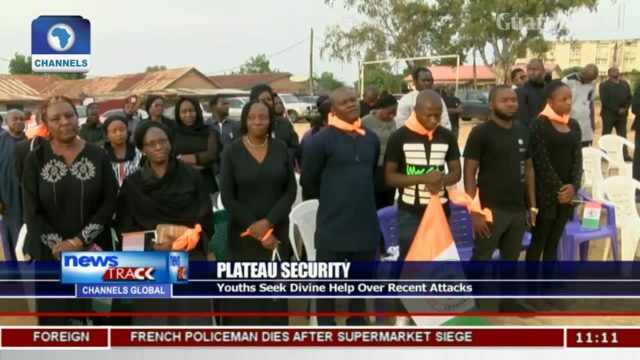 Anglican bishop holds memorial service for victims of Plateau Attack. 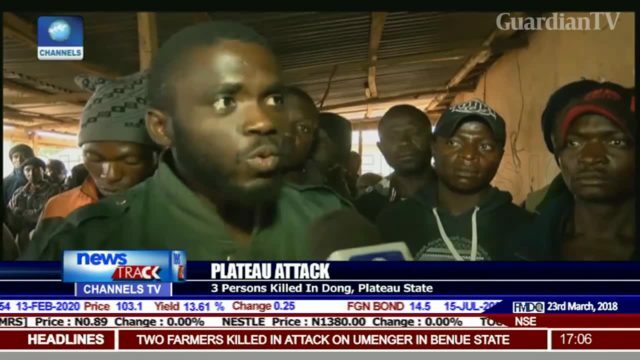 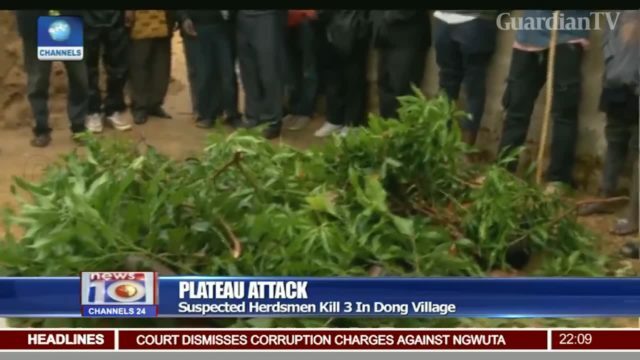 Dong residents mourn as suspected herdsmen kill three in Plateau. 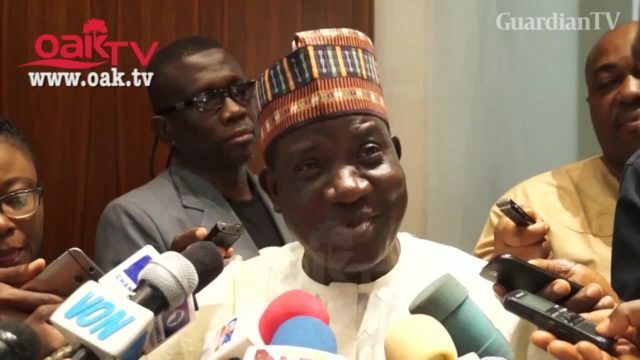 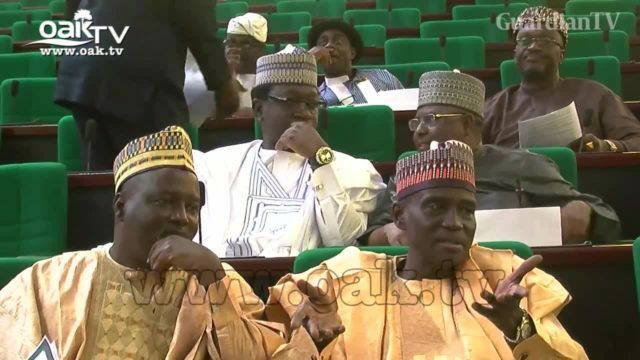 Plateau State Governor Brags: 'Why I make Buhari smile'. 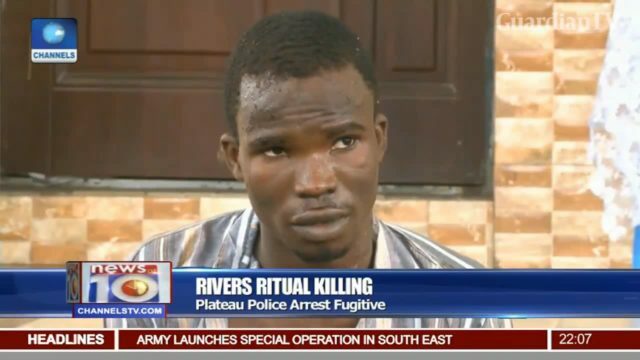 Rivers ritual killing - plateau police arrest fugitive.